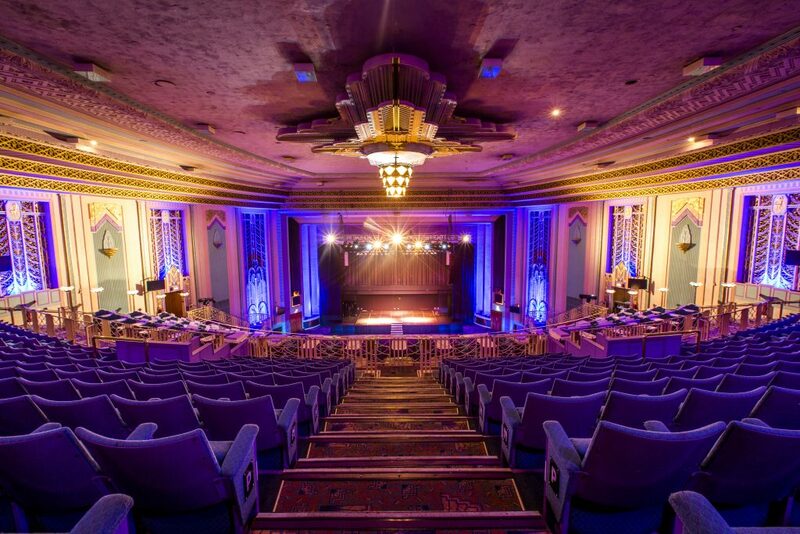 Today, the Troxy prides itself on being one of the premier corporate, conferencing, exhibition, banqueting and live music venues in London. 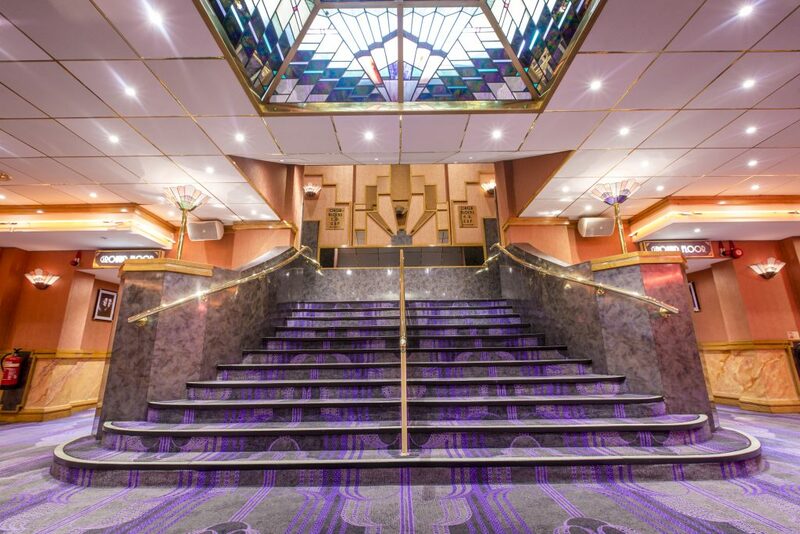 In this it continues the tradition of quality that was started in 1933 and the present owners have upgraded the building whilst retaining many of the original features. 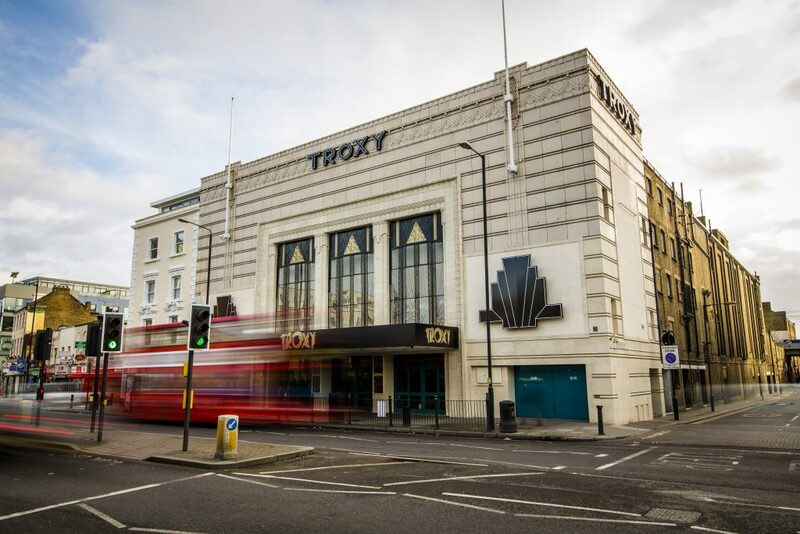 The Troxy is located midway between the financial districts of the City and Canary Wharf and is 10 minutes from Bank, Shoreditch and Tower Hill and 20 minutes from Docklands. 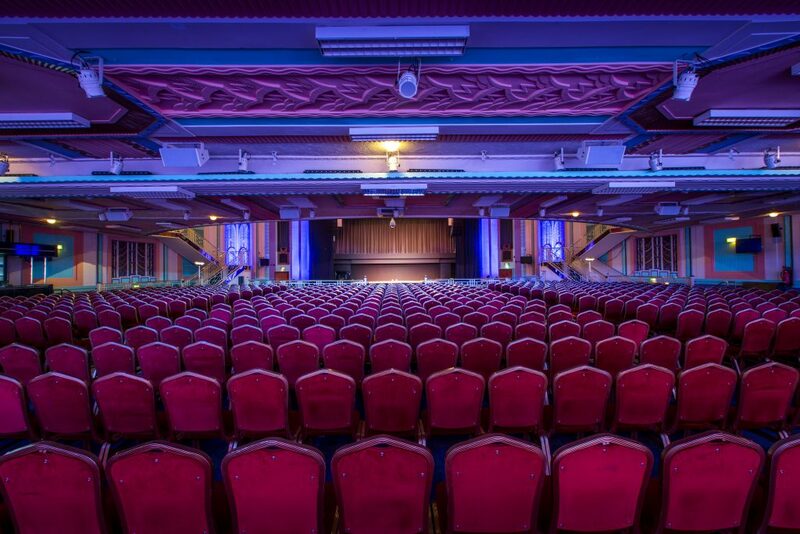 It is conveniently located three minutes from Limehouse station on the Docklands Light Railway and C2C lines from Fenchurch Street, various bus routes including 15, 115, 135 and D3 and by road from the A406 / M11 / A13 / A12 / A102 and the Blackwall and Rotherhithe tunnels.